CHICAGO (WLS) -- A 31-year-old woman was sexually assaulted Sunday morning in her South Loop residence, Chicago police said. 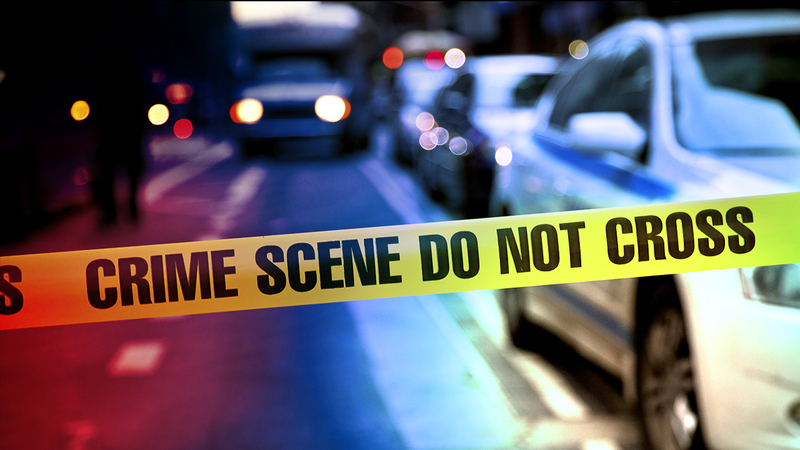 The incident occurred at about 5:45 a.m. in the 0-100 block of East 16th Street. A person was in custody Sunday afternoon. Police said charges were pending. The woman told police that the male offender "gained access to her unit" and sexually assaulted her. The offender ran away when a witness interrupted the incident.